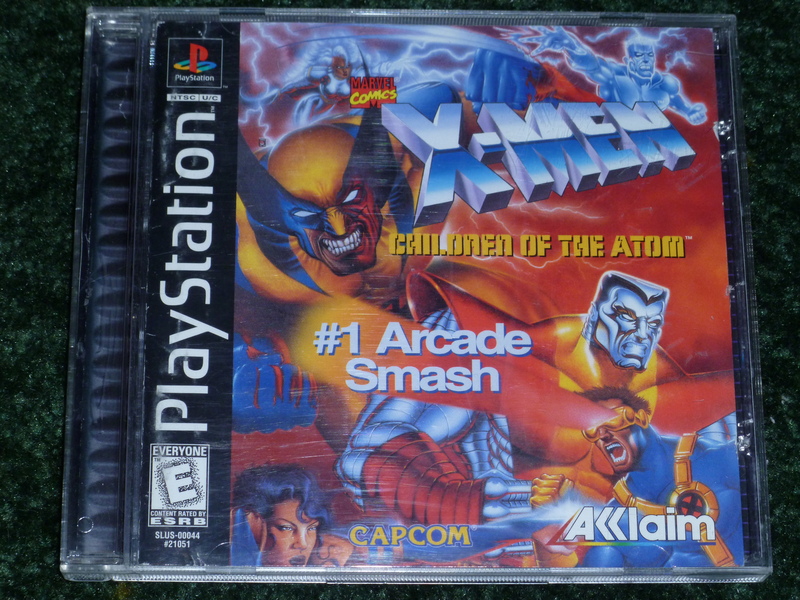 A fighting game made from the masters over at Capcom, X-Men: Children of the Atom for the PS1 is a pretty influential game. X-Men: Children of the Atom laid the groundwork for the Marvel vs. Capcom series of excellent 2D fighters. While those games are easy to come by (relatively), this one has flown into obscurity and isn’t easy to come by. Regardless, this title offers up some fun, if not primitive, fighting action that X-Men and Capcom fans will surely enjoy.